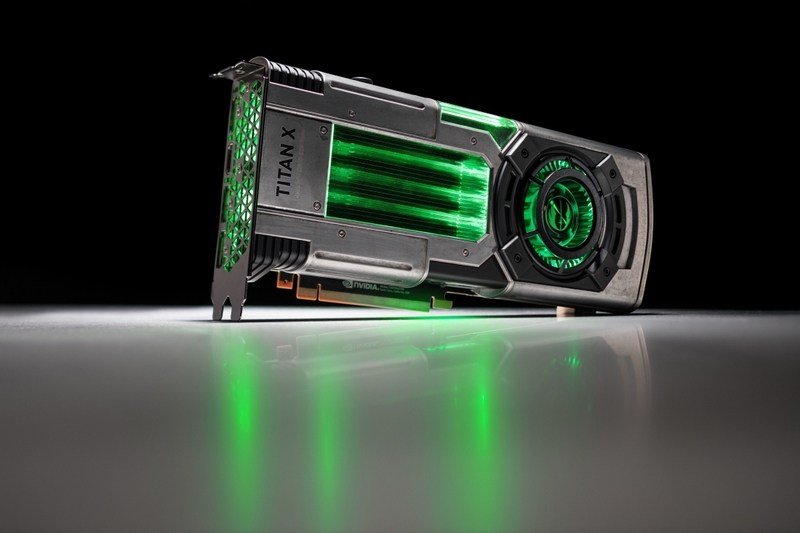 Nvidia last week teased what appeared to be a Titan X Collector’s Edition graphics card. On Tuesday, we learned that this isn’t your run-of-the-mill special edition offering. In partnership with Lucasfilm, Nvidia has created two new Star Wars Collector’s Edition GPUs that pay homage to the popular franchise. On one hand, you’ve got the green-themed Jedi Order card that “simulates the wear and tear and battle-worn finish of many items used by the Rebel Alliance” complete with a die cast aluminum cover that’s been subjected to a corrosive salt spray. Nvidia says it took over a year to perfect each version. The retail packaging is equally impressive and something you’ll most certainly want to hang on to or even display as part of your Star Wars collection. I’m not even a Star Wars fan but these are impressive looking for sure. Branding aside, you’re getting a Titan Xp card with 3,840 CUDA cores running at 1.6GHz, and 12GB of GDDR5X memory running at 11.4Gbps. Pre-orders open on November 8 at 6 a.m. Pacific ahead of a November 17 launch. Pricing is set at $1,200 with a limit of one per customer. Which side do you choose?